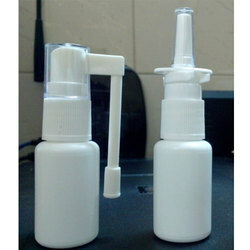 Prominent & Leading Manufacturer from Mumbai, we offer 20ml nasal and oral spray bottles, 30cc hdpe tablet container and pain killer pet roll on bottles. With the help of well trained professionals, we are engaged in offering Plastic Tablet Container to our clients. The offered products is designed and developed in accordance with the industry laid standards. Customers can avail this product from us as per their requirements at industry leading price. 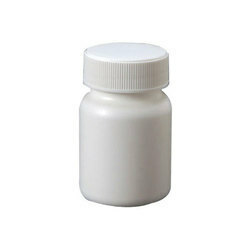 We are offering Pain Killer PET Roll on Bottles to our clients.